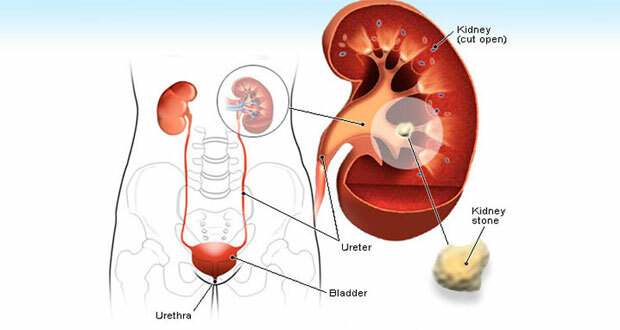 A kidney stone treatment depends on size and position of the stone. 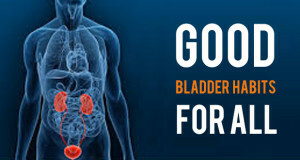 Most of the stones which are below 4 mm will be passed out in the urine. Pain from such stones last for few days and disappear when the stones are flushed out. It is better to make sure that you have passed the stone. You will be give some be given some medications for the pain and advised to take enough water. Your should be drinking enough water and that is indicated by the colour of the urine, which should be pale yellow or colourless. Nowadays it is rare to open surgery for kidney stones. Less than 1 % of kidney stones are treated by open surgery these days. Usually open surgery is done for large stones with some anatomical abnormality in the urinary tract predisposing for stone. ESWL is the most common way of treating kidney stones that cannot be passed in the urine. ESWL machine then sends shock waves of energy to the stone to break it into smaller pieces so it can be passed in your urine. This is done when the stone is in the ureter. In this surgeon passes a long thin telescope up through urine opening to reach the stone. It is done under general anaesthesia. It can be done as a day surgery. Once the surgeon sees the stone he breaks the stone in to small fragment so that it can be passed in the urine. 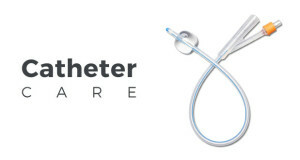 Following the procedure surgeon may leave a small tube temporarily called DJ stent and this will allow the stone fragments to pass into the bladder without pain. This done for stone in the kidney which are bigger for ESWL or for the stones in the unfavourable positions in the kidney. Here surgeon passes a small flexible telescope into the kidneys to break the stone or retrieve stone with the basket. This is indicated for large stones in the kidneys which are more than 2 cm. It involves a small cut that leads to your kidney is made in your back. The nephroscope (telescope) is passed through the incision and into your kidney. The stone is either pulled out, or broken into smaller pieces using a laser or pneumatic energy. It needs hospitalisation for 2 to 3 days and done under general anaesthesia. Currently PCNL is done with less the 1 cm cut called MINI PCNL. PCNL is often combined with ESWL for complete stone clearance.